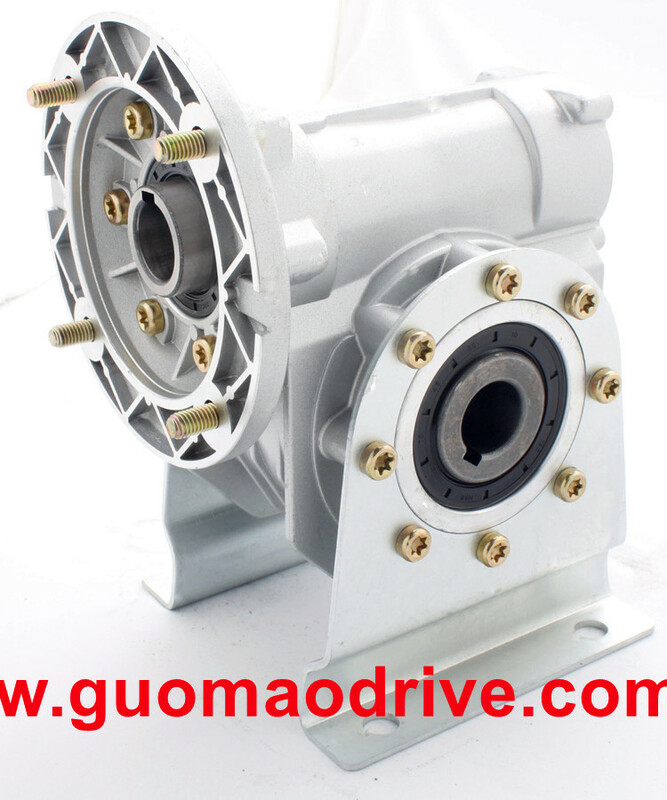 VF series worm gear speed-reducers are designed and manufactured according to the techncial specifications of Q/ZJ1-2000 and national standards of GB10085-88. 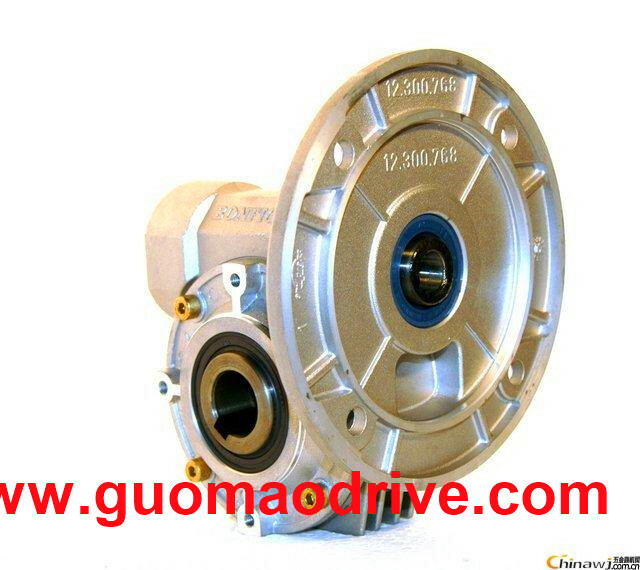 Hollow shaft are used for output which lead to flexible for installation and design. 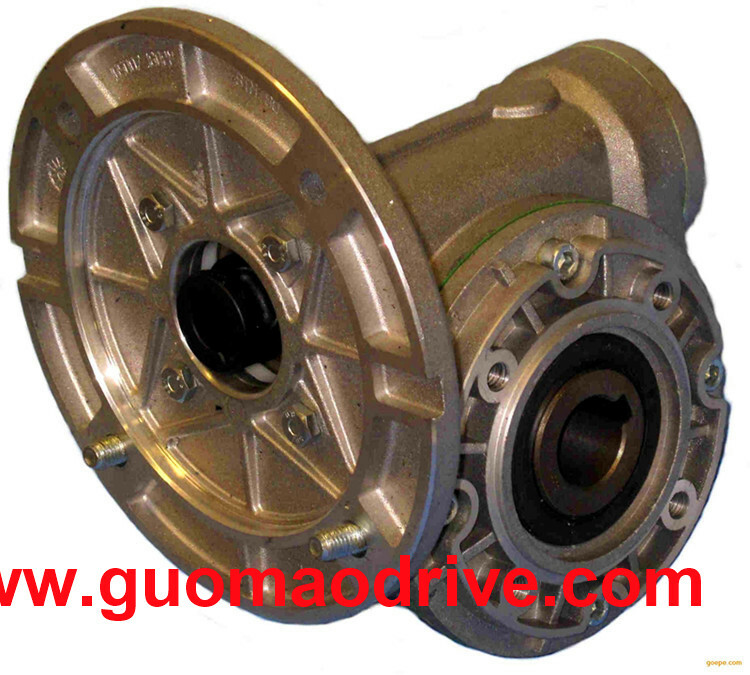 Either single or double side output shaft can be designed. 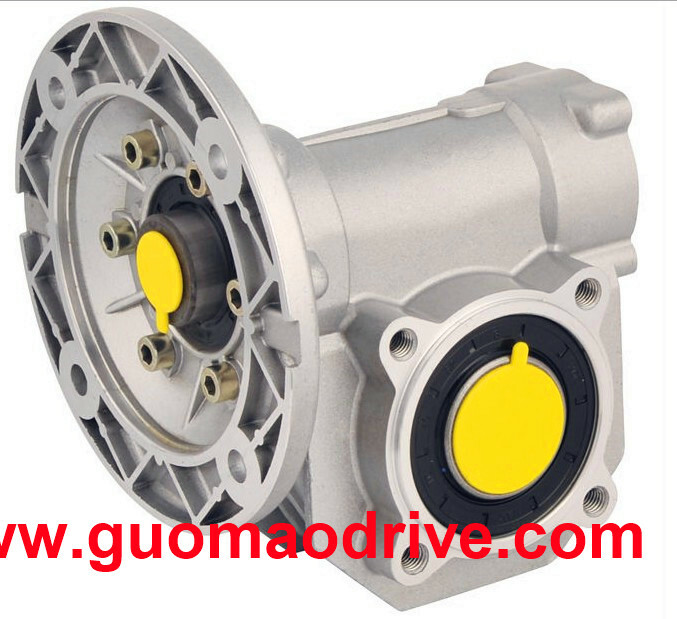 Reducer and the motor directly connected through the flange, the structure is compact, suitable for installation in a variety of host. 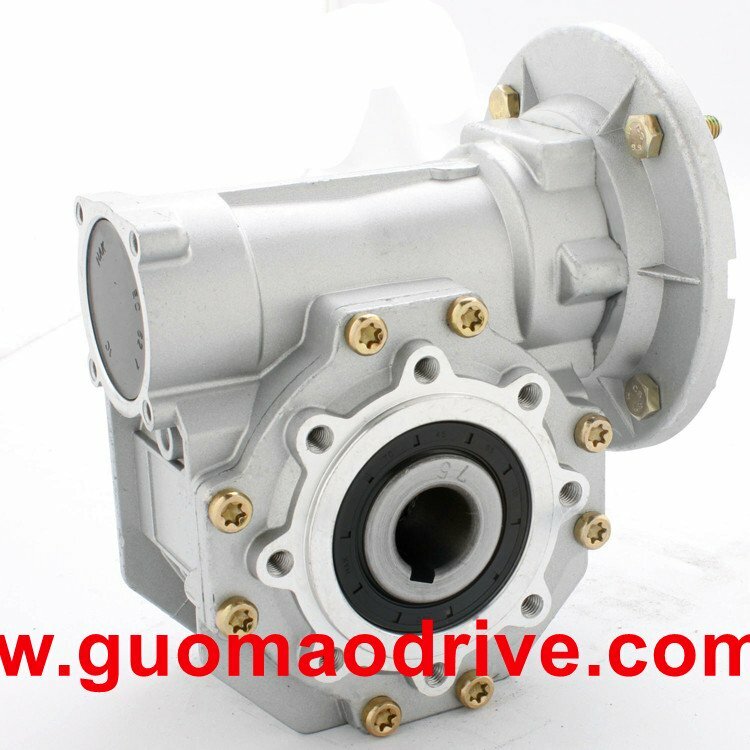 Presently it is widely applied in the machinery reducer to be popular with users, and also is the best choice of gear assembly with the big torque and speed ratio, low noise, and high steadiness in the machinery industry.